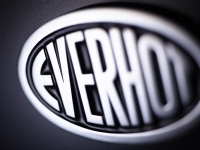 Kernow Fires are suppliers of the Everhot 110 in Cornwall. 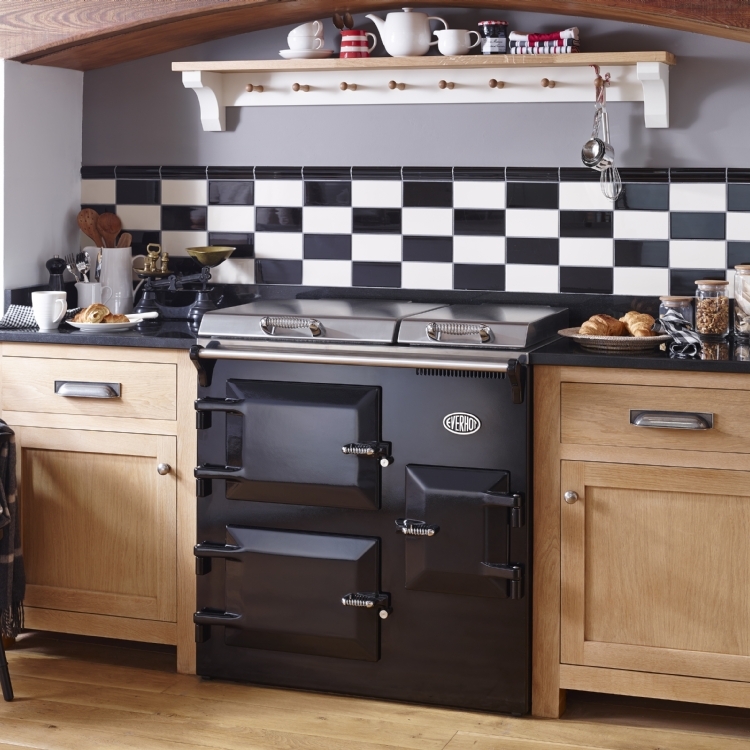 The Everhot 110 Series provides greater oven space compared to the Everhot 100 and is specifically designed to fit into a 110cm space. 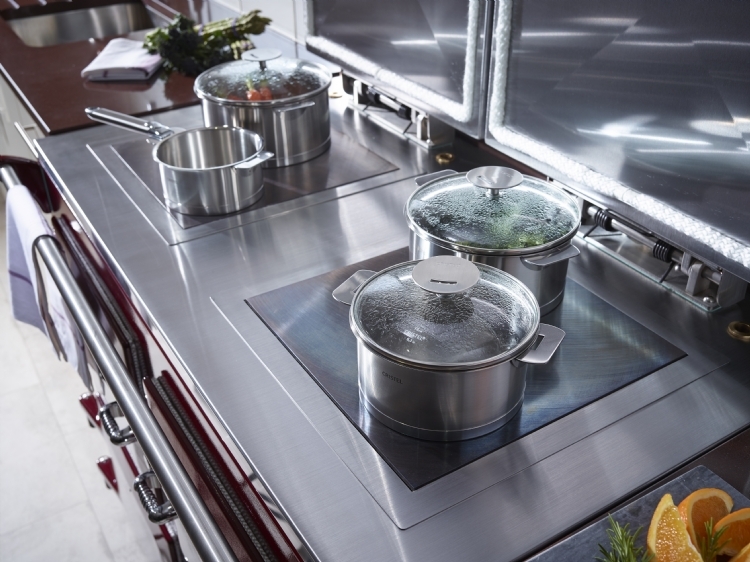 The Everhot 110i offers a fascinating hybrid of classic cast iron hotplate cooking, whilst providing the latest in induction technology with its two zone hob – ideal to increase the overall hotplate space or to provide a useful facility during the summer months. 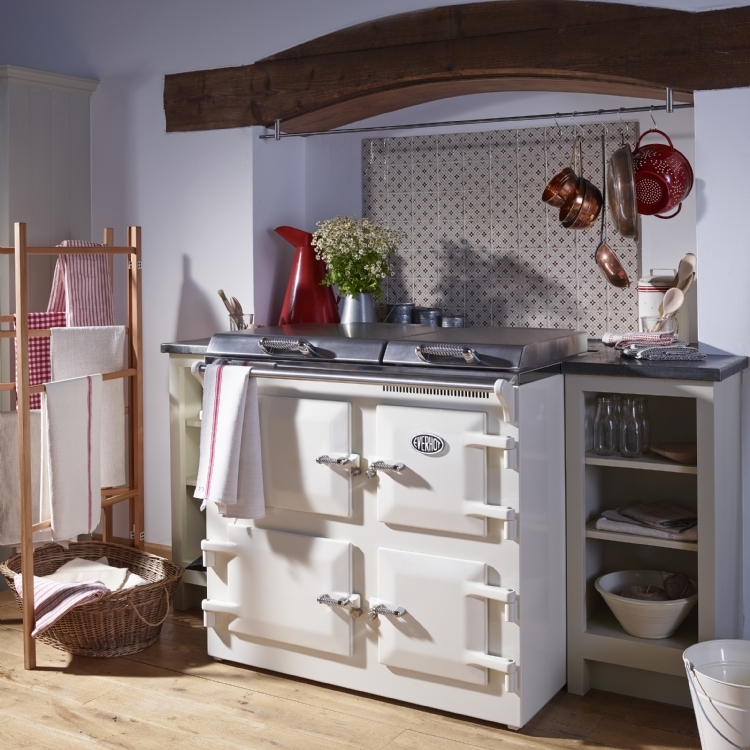 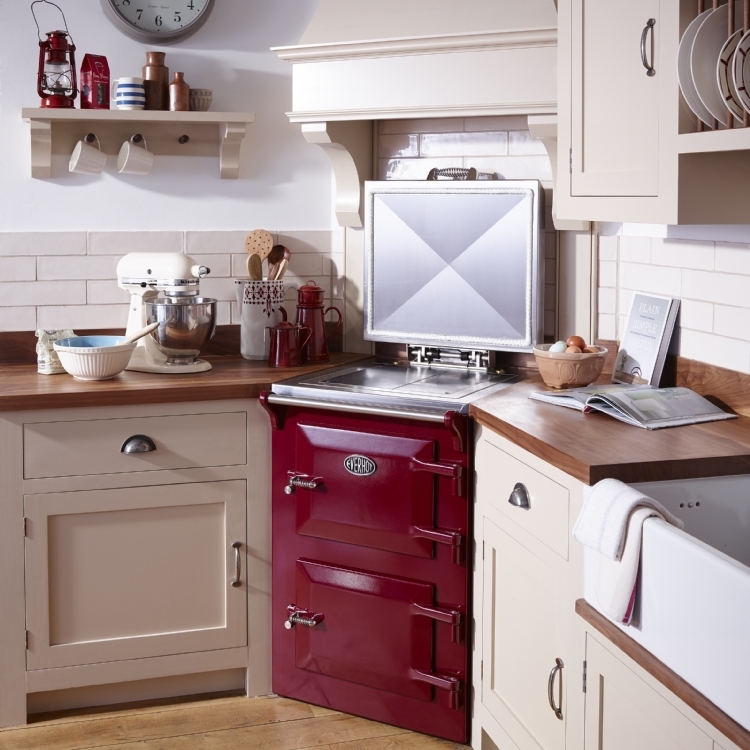 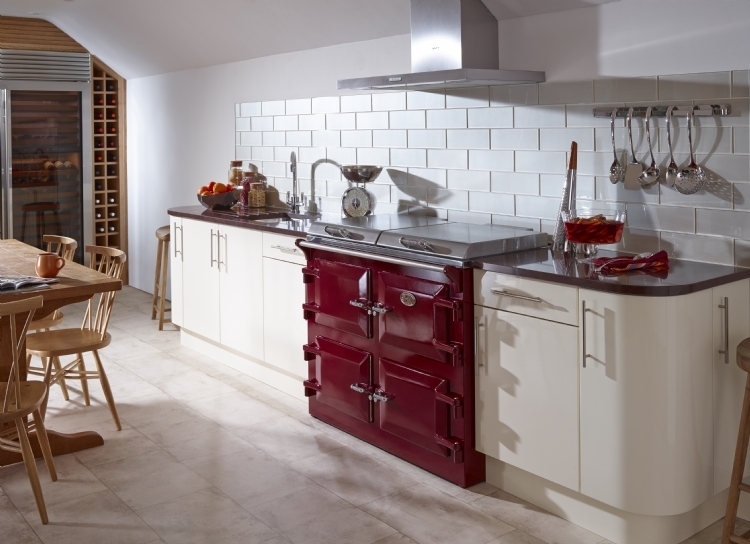 This cooker also benefits from three full size controllable ovens.